With Christmas just around the corner it will soon be time to take down all of the Christmas decor and change it out for new things. 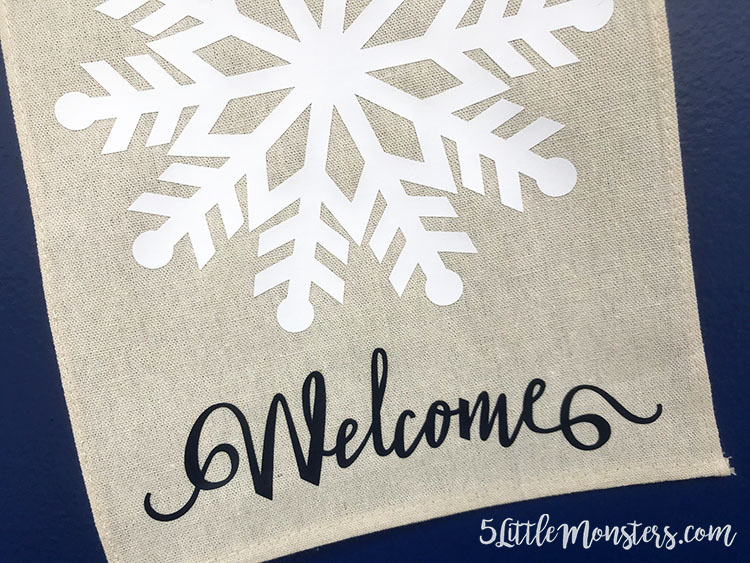 I decided that I wanted something wintery to hang on my front door when Christmas comes down. 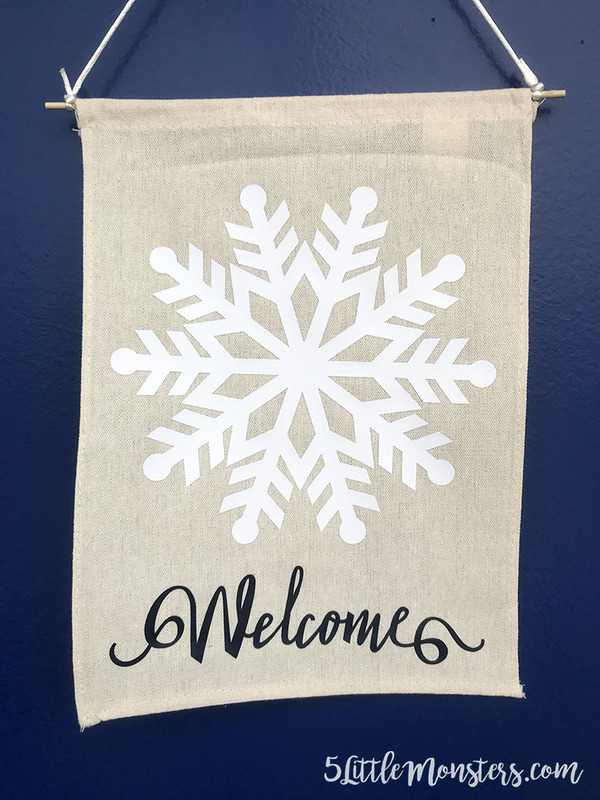 Nothing says winter like snowflakes so I decided to make a snowflake welcome banner to hang on the door. I had some banners that I had gotten for another project (these button tree banners), they are from Oriental Trading Company and came in a 12 pack so I had plenty left. They are about 8" x 12" so I sized my project accordingly. I went on to design space to get my design put together and the first thing I did was look for snowflakes. 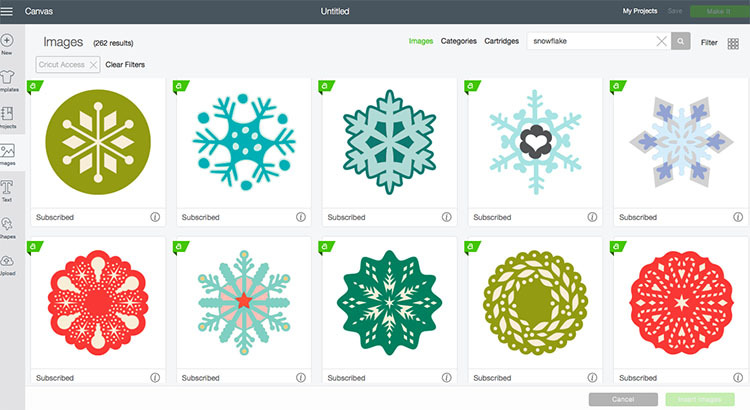 Just typing in snowflake and then filtering to show only images available in Cricut Access I came up with 256 images! I love that I can find so many options within Cricut Access. It makes designing super easy. Obviously not all of those snowflakes were exactly what I was looking for but I still had plenty of options. I chose one snowflake and added it to my design screen. 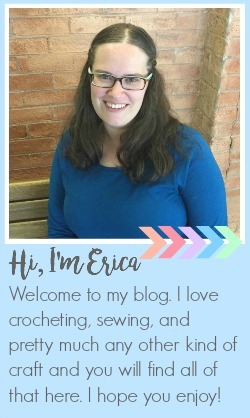 I also found the Welcome in Cricut Access. Once I decided on a snowflake and found the word that I wanted I cut them out. 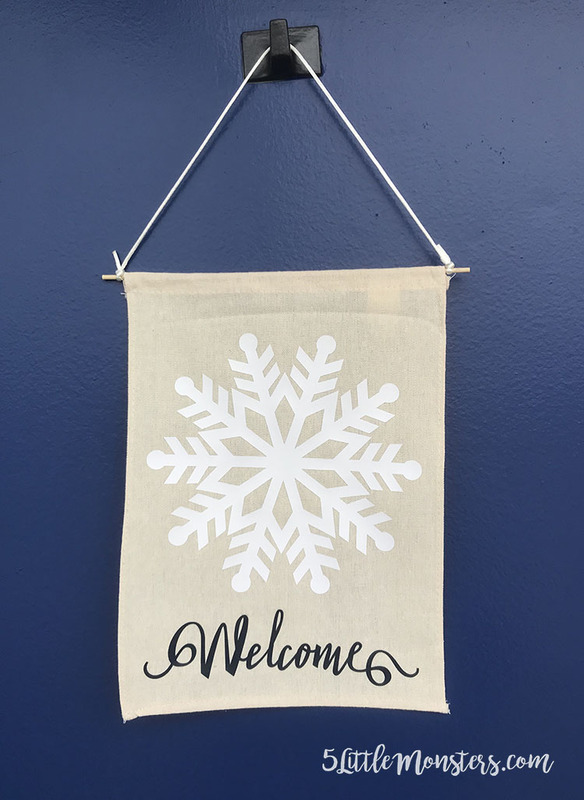 I used white and navy Cricut Iron On. Next I needed to decide on placement. I had originally thought I would place the word across the center of the snowflake but I decided to place it below instead. I tried out a few placements and I think any of them would work well. A quick press with my EasyPress and it was ready to hang on the door. I love how quick projects are with my Cricut. 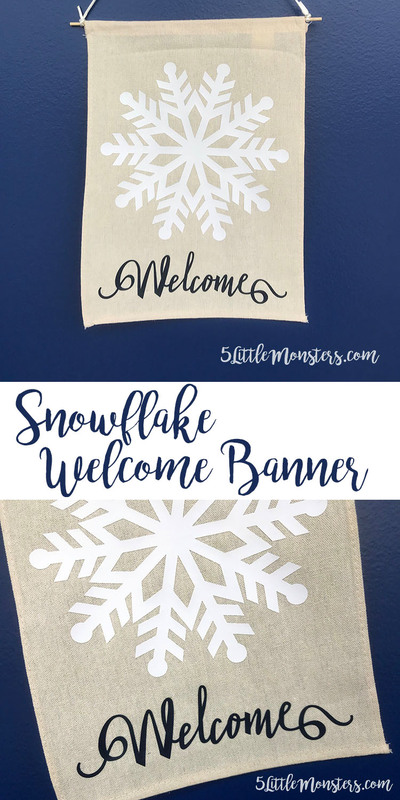 It is so easy to make new decorations for my home even when I don't have a lot of time. 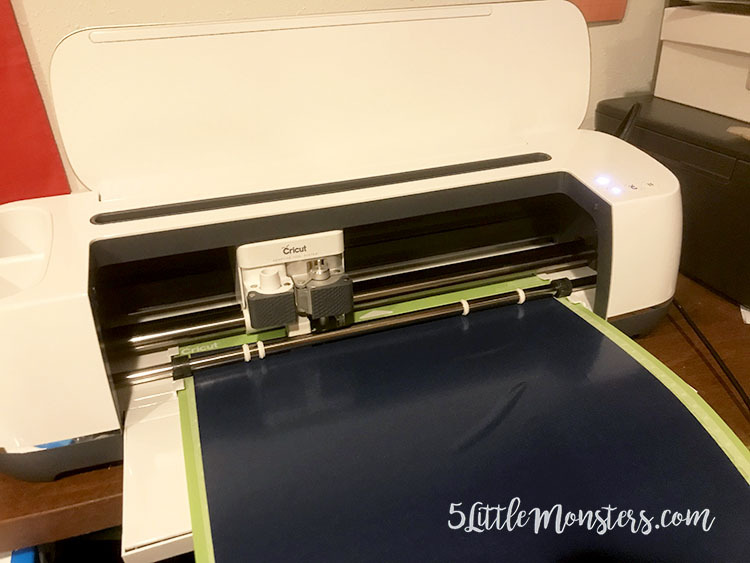 I love my Cricut Maker and you can enter below for a chance to win one of your own.